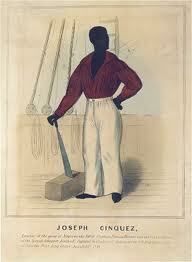 In the story the Amistad. Cinque is the leader of the 44 Africans. This is true for many reasons. 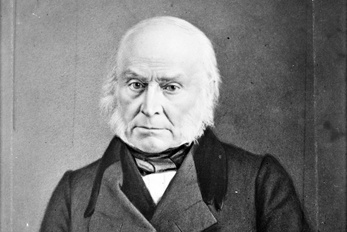 John Quincy Adams says the following: Cinque when one is a leader/ a chief/ a president one tries to do what is best for the villagers, one tries to kill the lion. Indicating that he has heard the story of the killing of the lion with the simple rock. 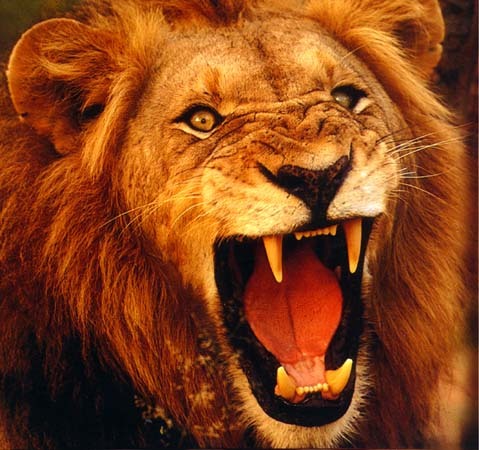 In your opinion what is the Lion that Adams refers to that is going to tear this country apart? 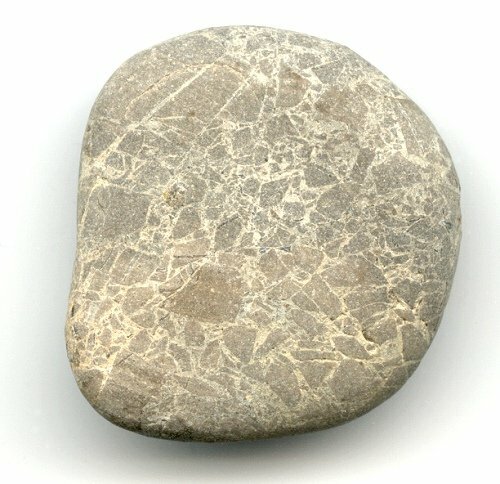 What is the rock that they bring into court. Write at least 8 sentences telling what you think and why you think it.